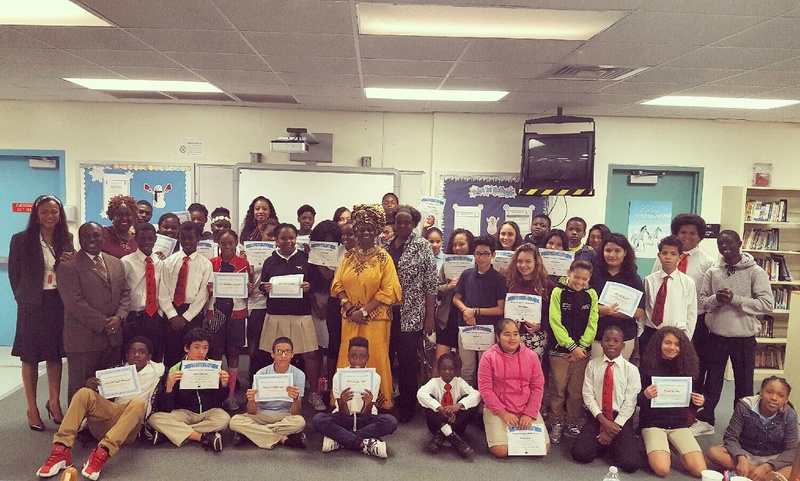 District 2 School News: School Board Member Dr. Dorothy Bendross-Mindingall (D-2) was proud to recognize Honor Roll students at Georgia Jones-Ayers Middle School on December 8, 2016. Thanks to Principal Bernard Edwards, Asst. Principal Earl Allick, PTA President Regina Davis, teachers, staff, and parents for educating our wonderful students. We salute our students on their academic achievements. GO Mustangs! Posted on December 17, 2016 by District 2 MDCPSPosted in School EventsTagged #MiamiSchools #MDCPS #District2WorkingForYou #EducationIsTheKey #EveryChildMatters #SeeYouOnTheJourney.